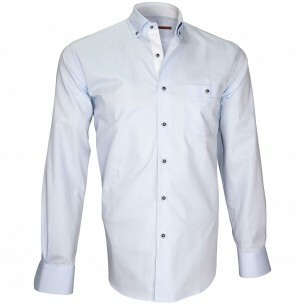 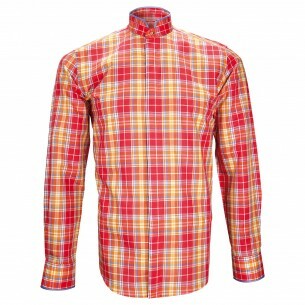 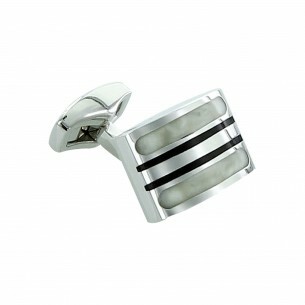 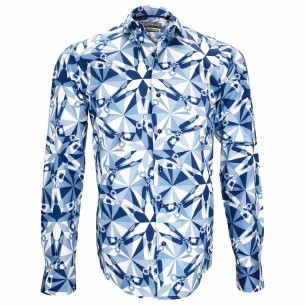 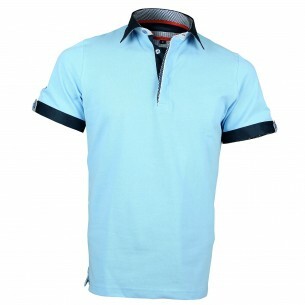 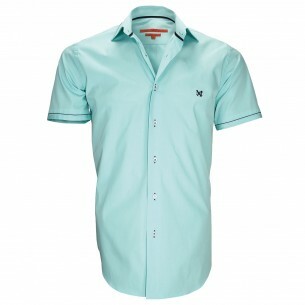 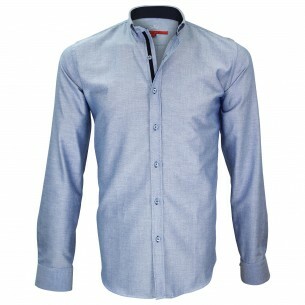 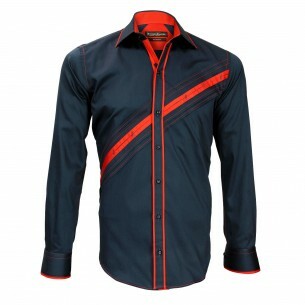 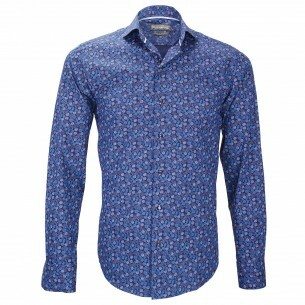 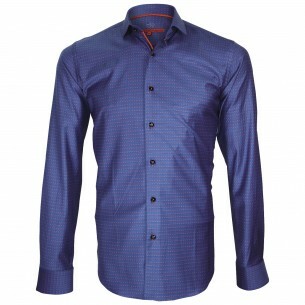 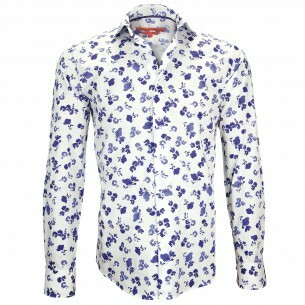 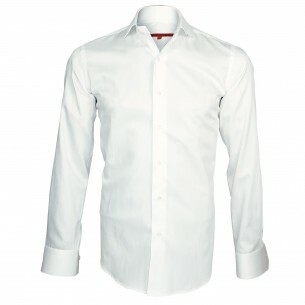 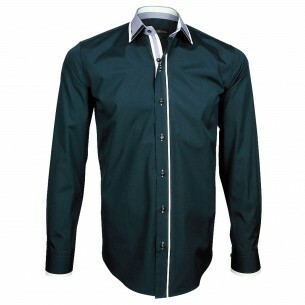 Here you will find a wide selection of fashion shirts. 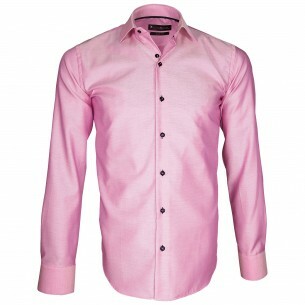 This is a selection of trends shirts designs, usually featuring slim fit cuts and addressing the fashion lovers. 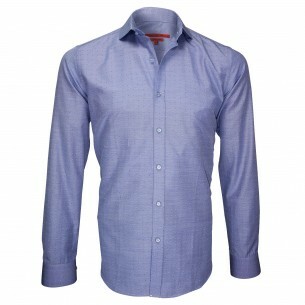 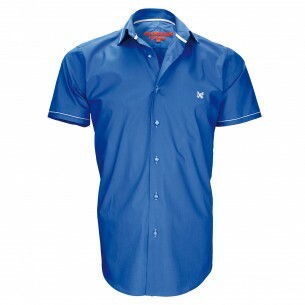 Our fashion shirt is distinguished by their colors, their collars, their attention to detail and original. 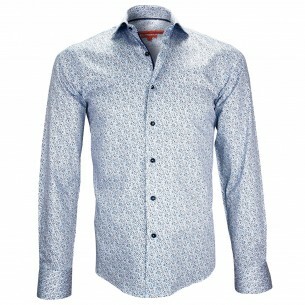 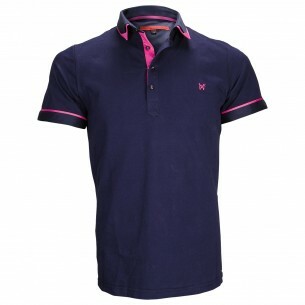 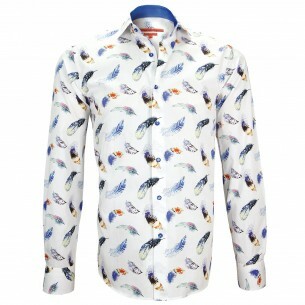 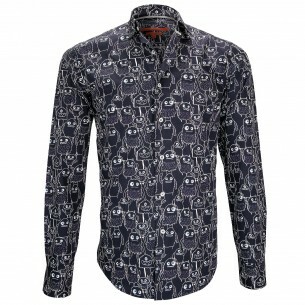 These shirts that bear on the occasion of parties or events more or less informal. 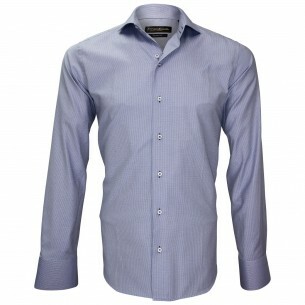 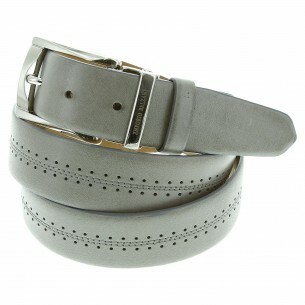 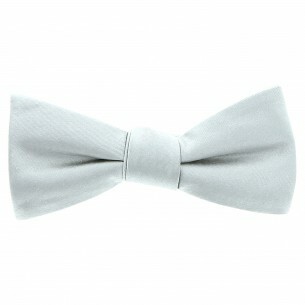 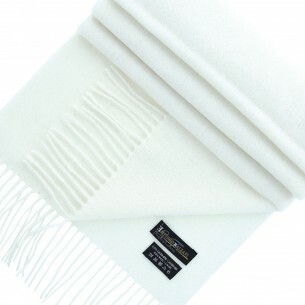 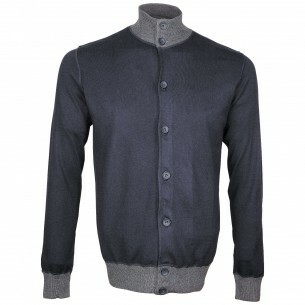 If most of them are designed to be worn over jeans or chinos, nothing prevents you to match with a slim suit.